We have a USB drive that suddenly stopped working. It was not 'removed safely'. 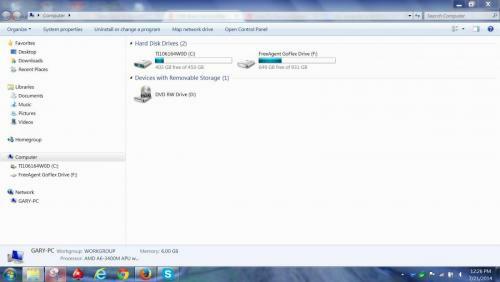 - I've assigned a different drive letter to it, but that doesn't change matters. If I change it to O:, it'll show up as a (dead) O: drive in my computer, which disappears when I unplug it. So it still behaves the same way. 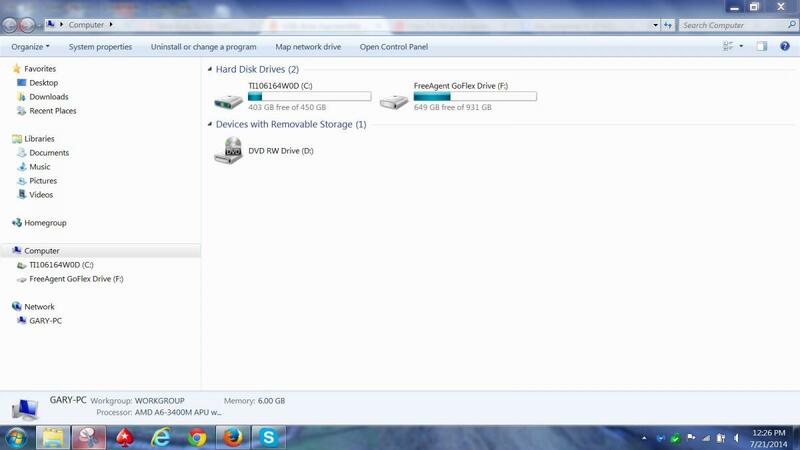 - When I go to Computer Management > Disk management, it does NOT show up. The drive is a 32 GB Kingston DT101G2. Is there any hope for this drive? The files on it are not important. We'd just like to be able to use it again. Does the drive show in Devices and printers?? 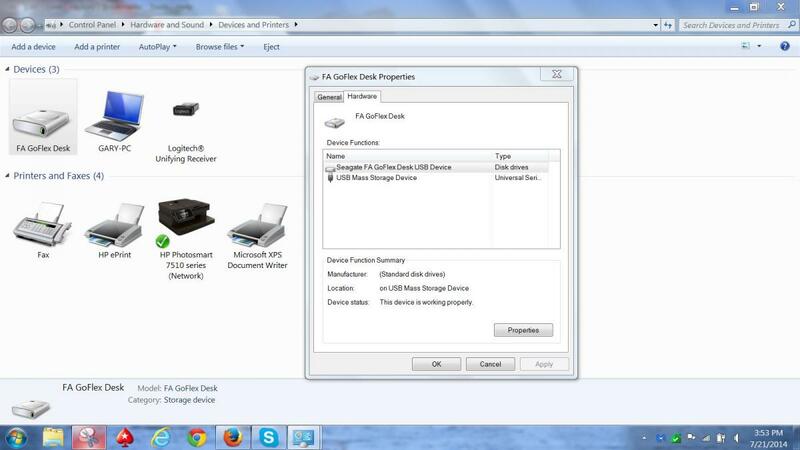 If you don't need the data, right click on it and see if you can format the drive! Edited by donetao, 21 July 2014 - 10:31 AM. 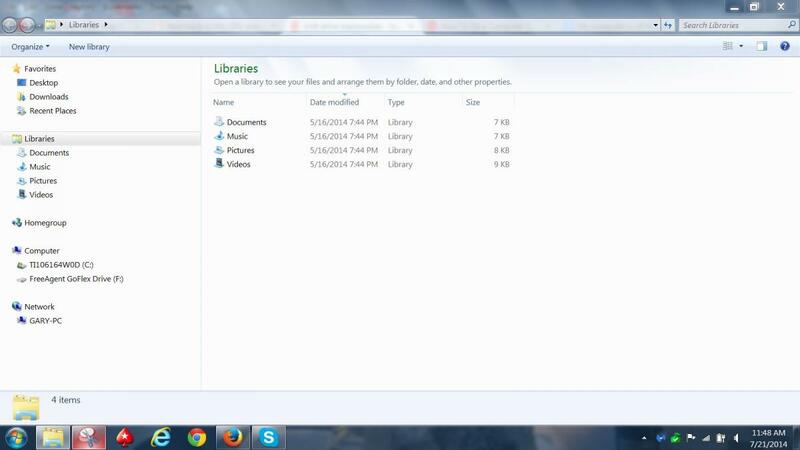 Does the drive show up in Windows Explorer?? I have read your first post! It won't show up in Computer Management until it has been formatted. If you didn't remove it safely, it may have to be formatted again. If you are seeing the drive in Computer, you can format it there also. Where are you seeing this drive and how are you changing the drive letter?? Edited by donetao, 21 July 2014 - 11:27 AM. - The USB drive does not show up in Windows Explorer. Like I said in my first post, the "F: drive" does appear in Windows Explorer when the device is plugged in, but the device cannot be accessed this way. It doesn't show the device's name, icon or anything. I cannot format it here, either, because the device is not recognized or read in any way. - The drive does not show up anywhere, except in Devices and Printers, where I cannot do anything either (so no formatting, there). It does give me the name of the device, though. Because I know that the computer at least recognizes that something is being plugged in, I thought that maybe there was a conflict with the drive letters. That's why I changed the drive letters. I did this in the registry. I reversed my change after I noticed that it didn't work. Hello! Sorry I have no further suggestions for your issue!! It sounds like you have knowledge of these things if you have been in the registry. Here's what I see Device and printers! Here's information about your drive!! Edited by donetao, 21 July 2014 - 03:05 PM. If the stick has a write protect switch, make sure it is off. ********** if no success, try. 1. Open the Start menu, type cmd in search box, right click on cmd.exe and select Run as adminstrator. Replace H: with your own USB flash drive letter (E:, F:, G:, etc.). 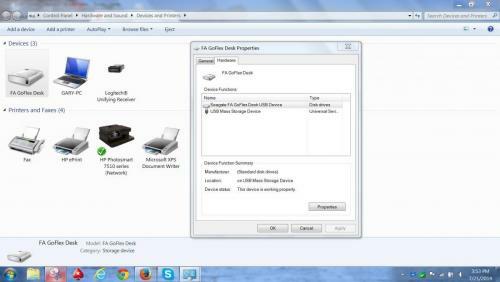 You can also replace FAT32 with another file system such as NTFS, FAT, etc. No, unfortunately it doesn't recognize anything using either method. Thanks for your suggestions, though. Should we officially pronounce the thing dead? Sorry to hear you were unsuccessful. Looks like it is dead but there is one more option, if you think it worth the time. You could try a Linux Live CD that runs in the RAM on your PC and may give access to the flash drive.